My Baggage can help you transport other goods to Greece, as well as your luggage. We offer services for items that are typically regarded as too large or oversized by many airlines. Whether it’s excess baggage, sporting equipment or otherwise, My Baggage can help. If you wish to send any items that we have not mentioned below, simply get in touch and we can advise you on whether or not you can ship it with us. 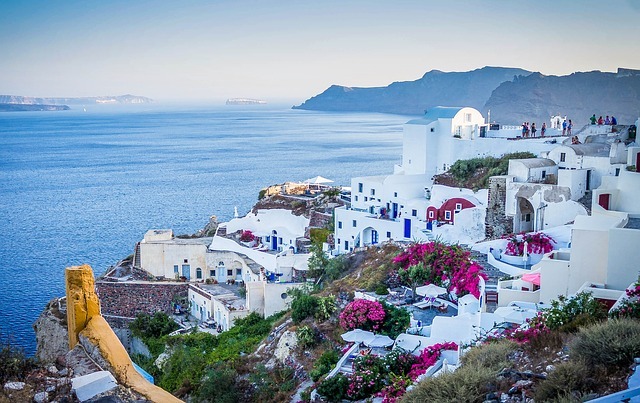 If you’re worried about your luggage exceeding the weight allowance on your flight, eliminate the stress by shipping it ahead to Greece with My Baggage. That way, you can avoid excess baggage fees and still bring plenty of belongings with you. 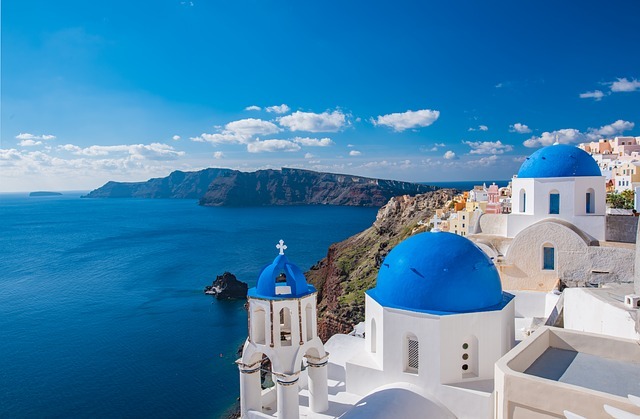 Greece is a great location for taking part in sporting activities, from cycling, to golfing and more. You can enjoy your trip all the more by using your own equipment, rather than renting equipment when you arrive. Simply ship your sporting equipment ahead to your destination in Greece for fantastic low prices, avoiding additional fees from your airline.